NATO urged Turkey and Austria today (15 March) to settle a dispute over Ankara’s EU membership bid, which has led Turkey to block cooperation with the alliance’s partner countries. 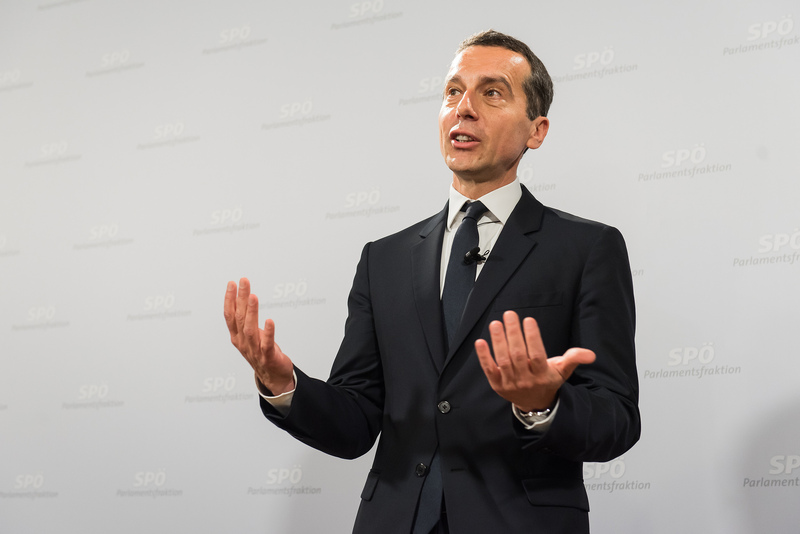 Austria’s Chancellor Christian Kern has repeatedly called on the European Union to end membership talks with Turkey. 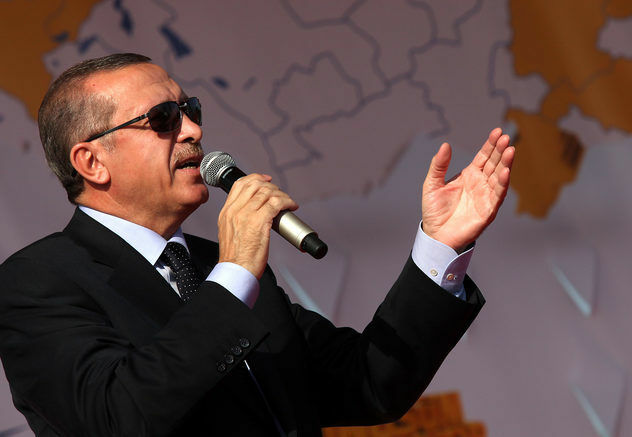 In retaliation, Turkey has blocked Austria Austria’s partner programmes with NATO. 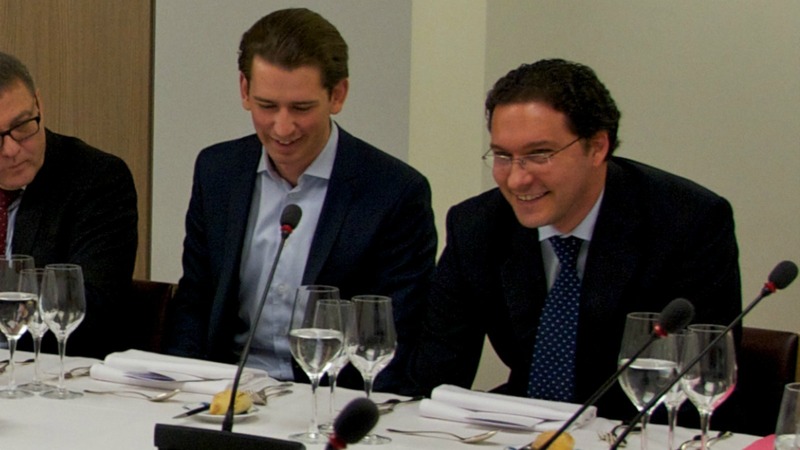 Austria is not a NATO member, but has a partnership with the Atlantic organisation. 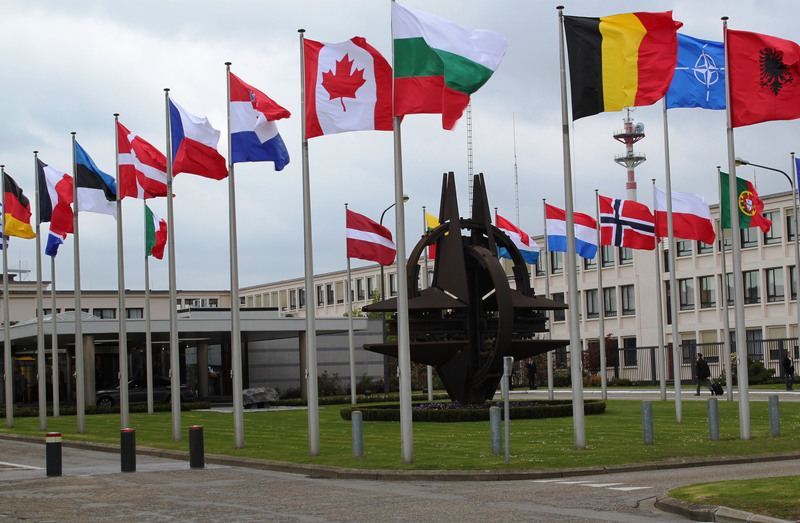 “NATO supports constructive dialogue between countries. We count on our ally Turkey and our partner Austria to solve their bilateral issue swiftly,” the official said. Austrian Defence Ministry spokesman Stefan Hirsch confirmed to AFP that the “Turkish blockade of Austria’s partner programmes with NATO began several months ago”. 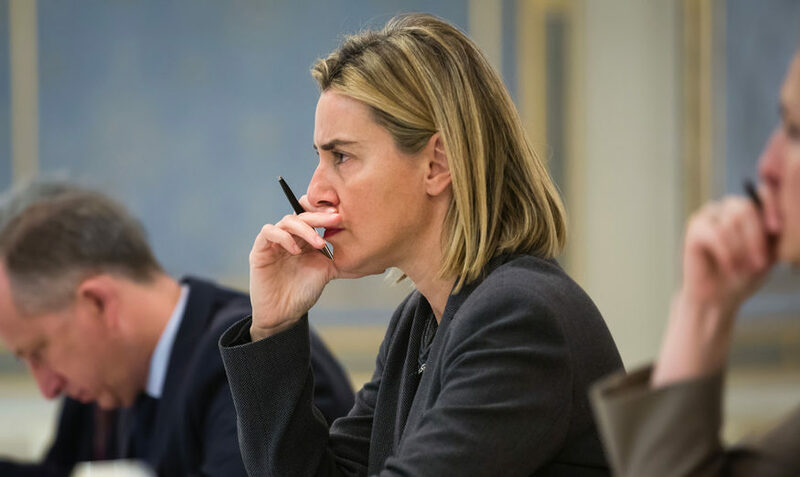 “It has no immediate impact on our missions in the western Balkans. But in the mid- to long-term, the blockade can lead to problems because it can hinder our ability to prepare new missions,” he said. German daily Die Welt said the Turkish action effectively blocked all of NATO’s various cooperation programmes with non-member states. These programmes cover most of Europe, plus many countries in the Middle East and Asia, and are aimed at building up interoperability, capacity and goodwill. Relations have soured badly since a failed military coup in July against President Recep Tayyip Erdoğan, who embarked on a widespread crackdown in response and is now seeking increased powers in a referendum next month. In December, the EU said it would open no new areas in the accession talks with Turkey, but Austria refused to sign the statement because it wanted all current negotiations to be completely halted. On 13 March, Turkey said it was suspending top-level ties with The Netherlands and blocking the return of its ambassador in a spiralling crisis over the holding of rallies abroad ahead of a crucial referendum. 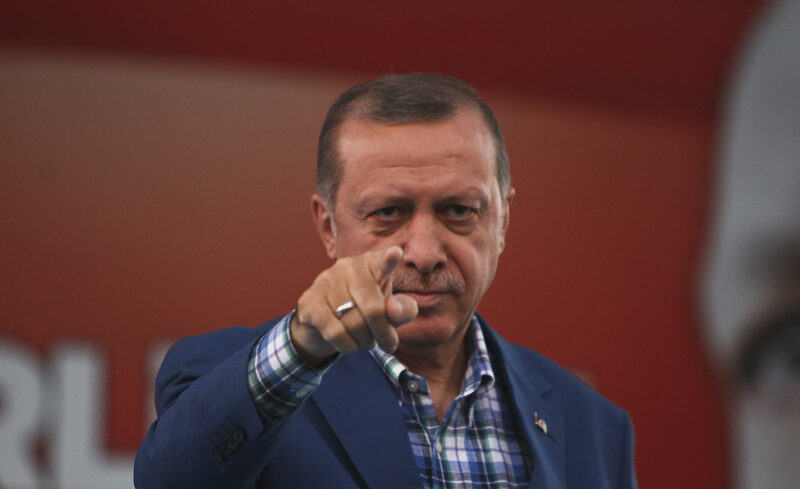 Erdoğan also accused German Chancellor Angela Merkel of “supporting terrorists,” as acrimony flared between Turkey and EU states – a standoff that risks affecting Ankara’s entire relationship with Europe. Both Germany and The Netherlands have blocked Turkish ministers from staging rallies to court the vote of expatriate Turks in the April 16 referendum on giving Erdoğan greater powers. Turkish President Recep Tayyip Erdoğan has approved a constitutional reform bill that would vastly strengthen the powers of his office and a referendum on the issue is likely on 16 April, officials said today (10 February). Nato should better this time stoppin’ to dictate to the EU about how making warm relationship to but learn itself about Turkey’s messy behaved authoritarianism .